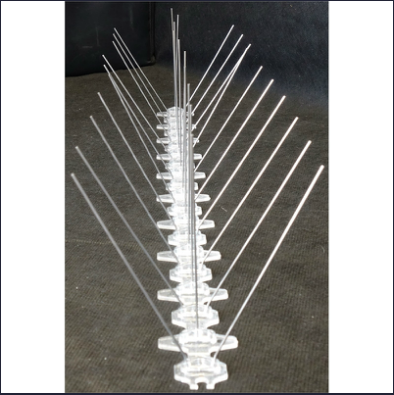 Product categories of Bird Spikes, we are specialized manufacturers from China, Bird Spikes, Bird Control Spikes suppliers/factory, wholesale high-quality products of Plastic Anti Bird Spikes R & D and manufacturing, we have the perfect after-sales service and technical support. Look forward to your cooperation! 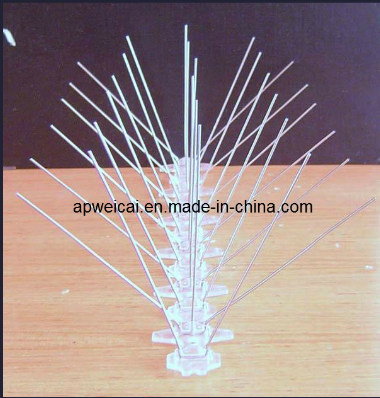 Specification: Spike diameter is 1.3mm, base length is 330mm, length of spike is 120mm. Material: PC base and stainless steel 304 spring wire.